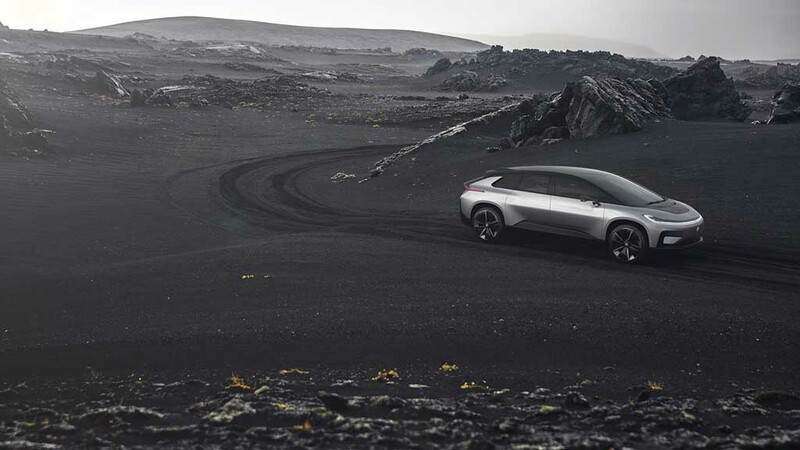 American EV start-up Faraday Future has set up its new production plant in California in an attempt to boost the development of its upcoming electric vehicle FF 91 that is expected to hit the road by the end of 2018. The move comes right after the company halted plans for a $1 billion plant in Nevada. 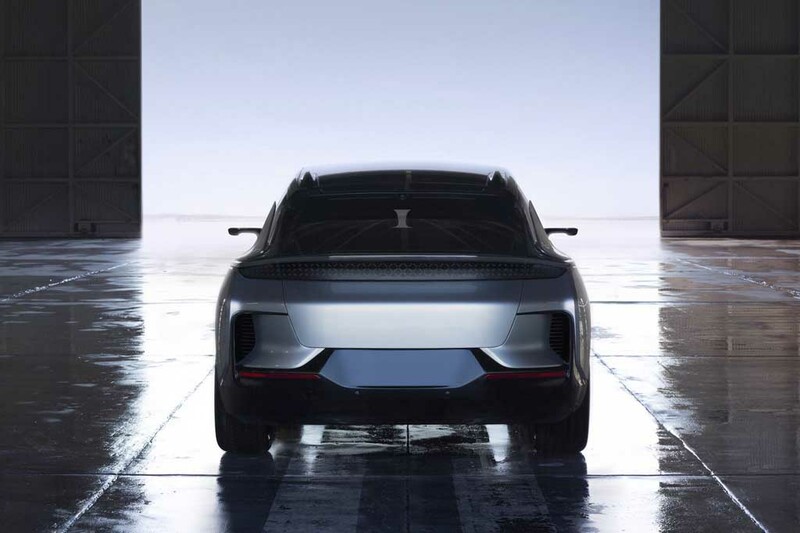 The EV startup leased the new facility that is spread across 1 million square feet and this plant was formerly a Pirelli tire manufacturing factory. 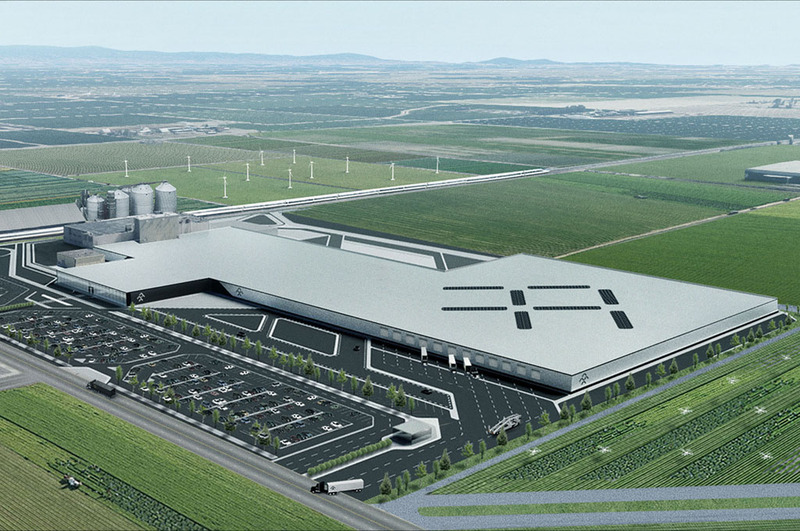 Also, the California production facility will hire up to 1,300 employees who will work three in three shifts. 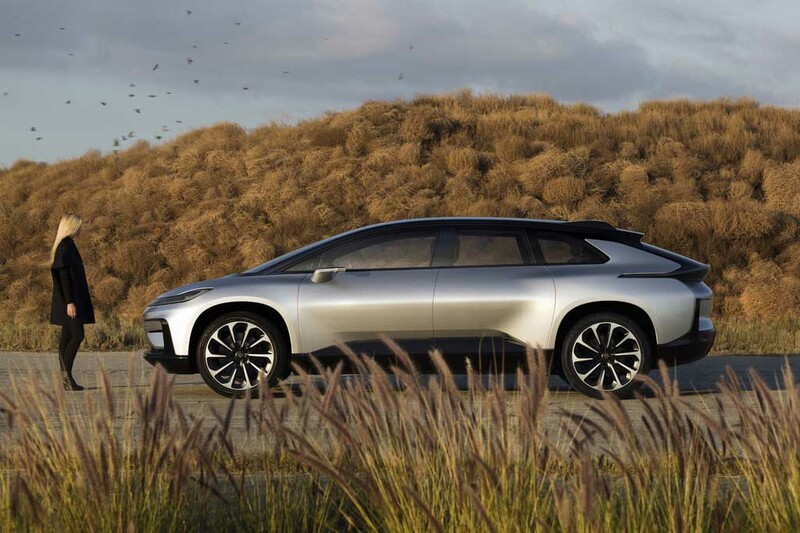 The FF 91 from the Faraday Future is one of the most anticipated cars in the world of electric vehicles. 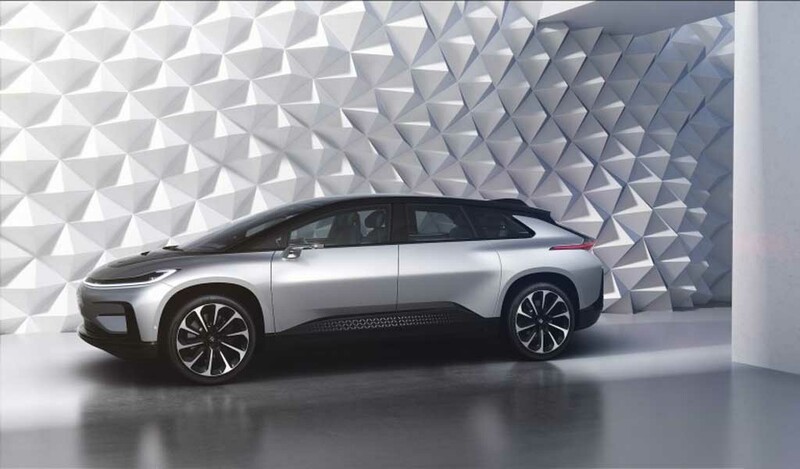 It was unveiled at the Consumer Electronics Show 2017. 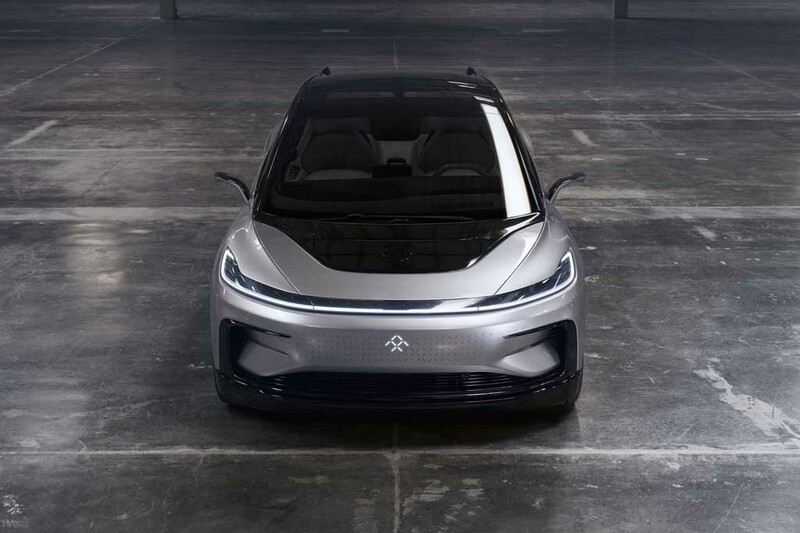 Faraday Future claims that its upcoming self driving super fast FF 91 EV is capable of churning out 1,050 hp of peak power and it can accelerate to 97 kmph from standstill position in just 2.39 seconds. 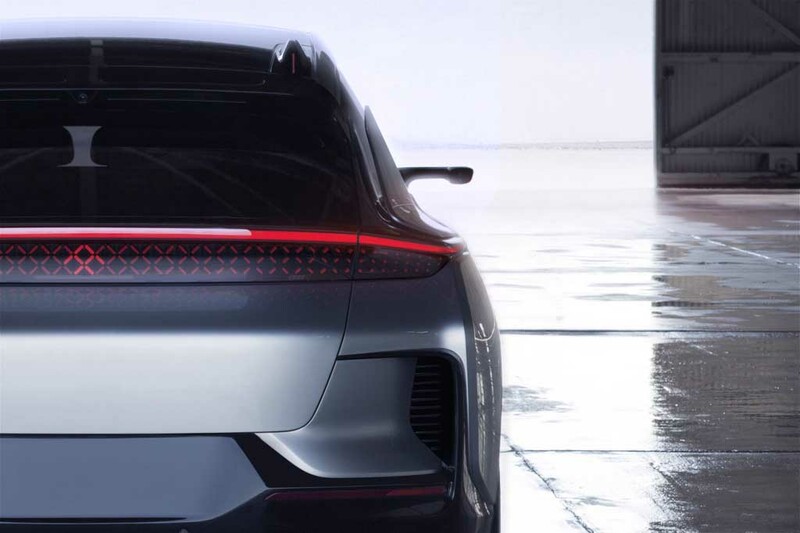 As the automaker says, the 9 in its name indicates that it is the top of the lime model and 1 indicates that it is the first model in this market segment. 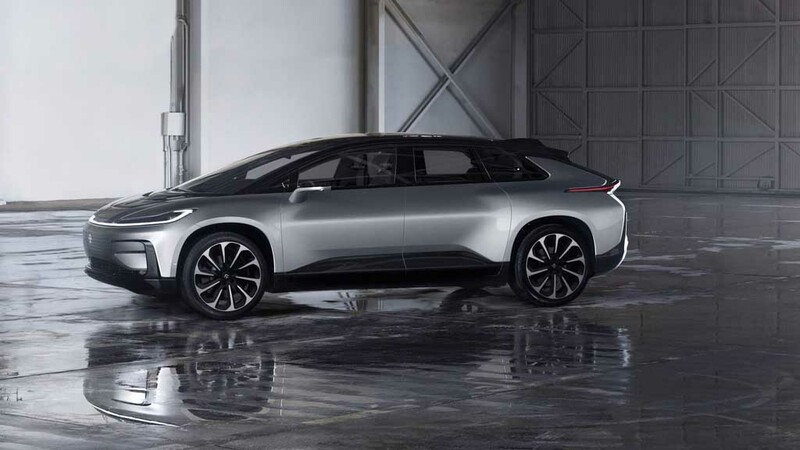 Upon arrival, the FF91 is expected to give the Tesla Model S tough competition. 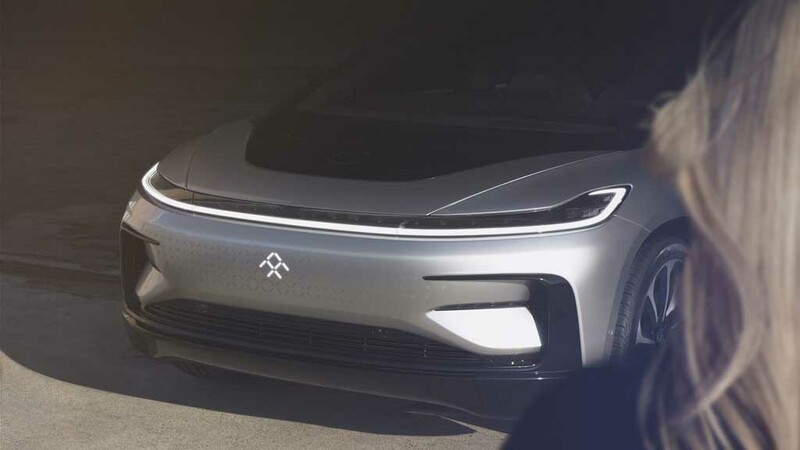 Interestingly, during the FF 91’s demonstration faraday Future showed that Tesla Model S is capable of reaching 0 – 97 kmph in 2.50 seconds that is .11 second slower than FF91. 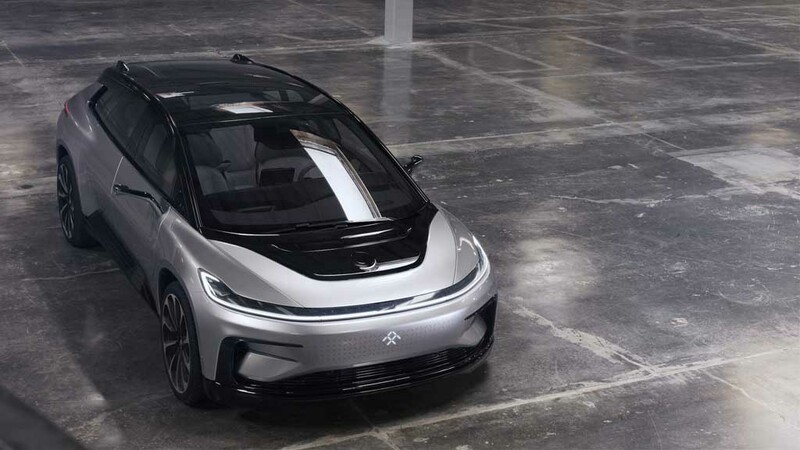 Also, the company received 64,000 orders for the upcoming EV within two days of its public debut. 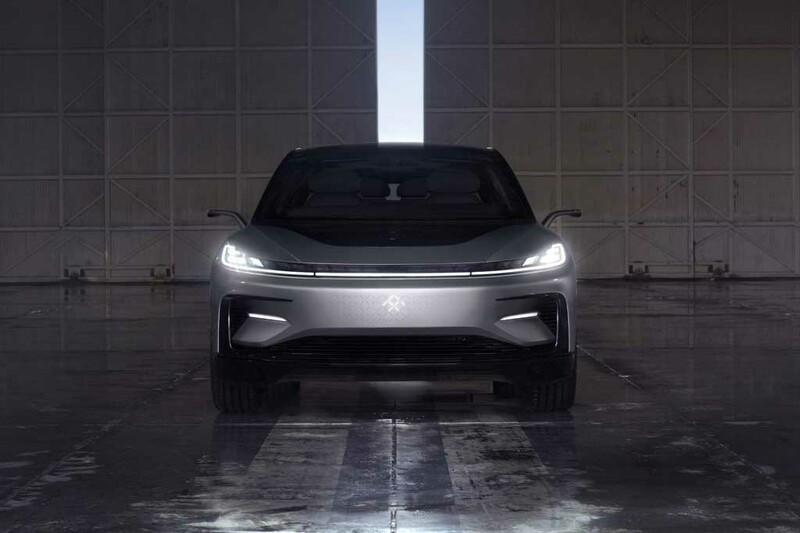 As the startup claims, the FF91 is going to bring a new age for the connected vehicles with electric powertrains. 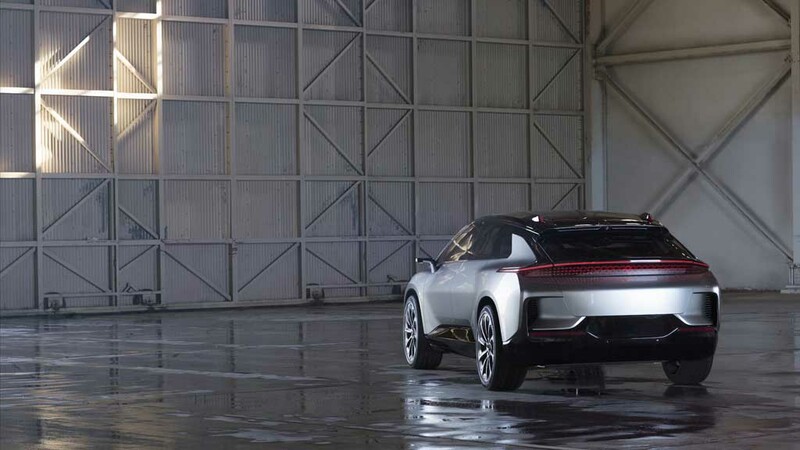 This premium electric vehicle is expected to be priced at around $180,000 (Rs. 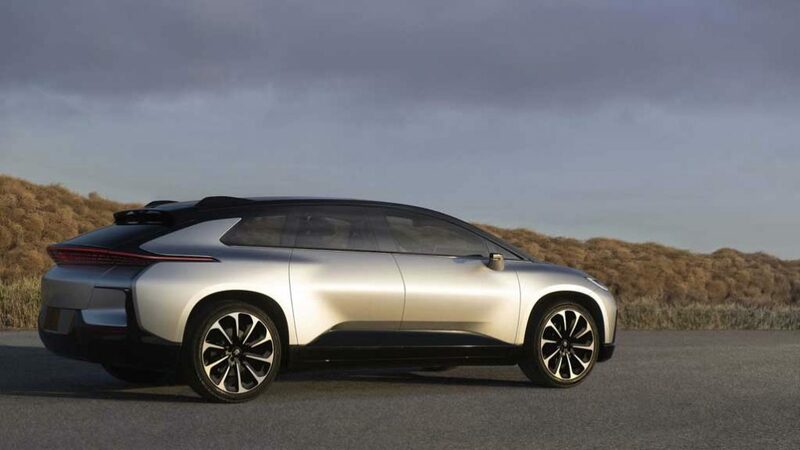 1.22 crore) or more than that. 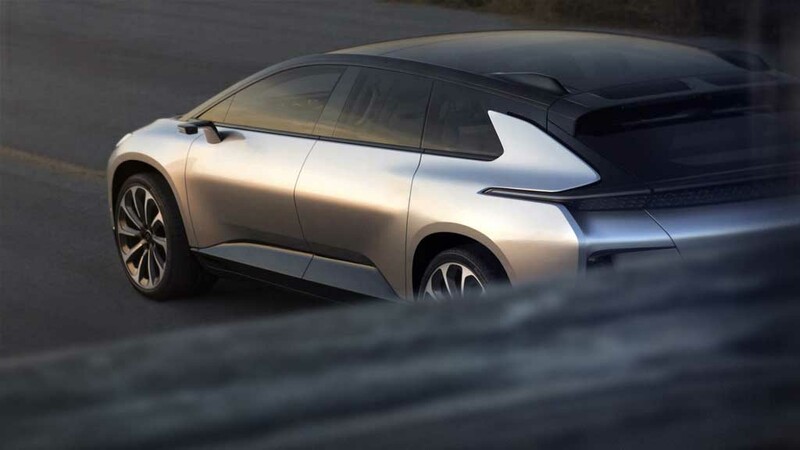 The interested buyers can book the car from the company’s website by paying $5,000 (Rs. 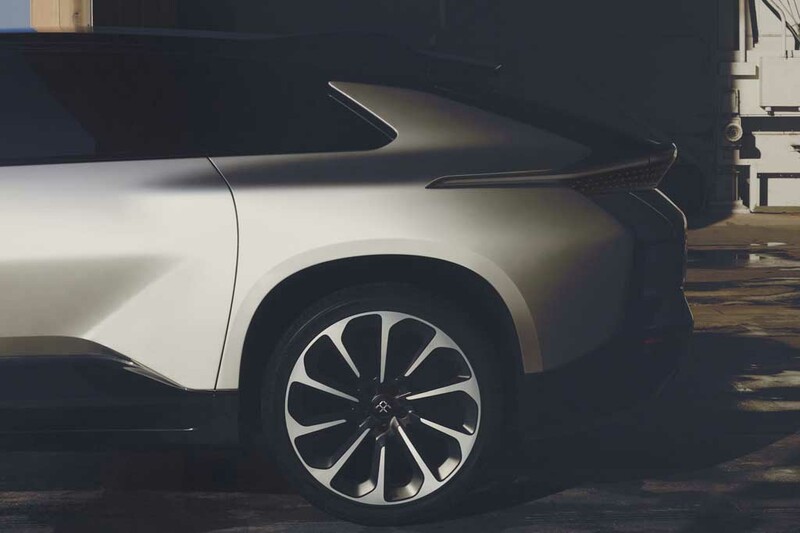 3.39 lakh).